Sapphire Ring Co carries a extensive range of one of a kind natural sapphire custom ring settings at wholesale prices, here in our listing's you will find a full selection of natural certified sapphire's, from classic royal Ceylon blue sapphires to rich pinks and soft yellows sapphires. Sapphire Ring Co collection of custom as well one off natural sapphire and diamond ring settings are matched with some of the finest earrings sets along with genuine natural sapphire and diamond pendants.Whether you are looking for a perfect sapphire engagement ring or sapphire diamond anniversary ring we carry a full selection on custom sapphire ring to view. 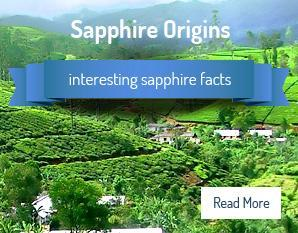 .At Sapphire Ring Company, we provide our customers with the finest natural saphire jewelry that can be found in the world today. All of our sapphires are real and certified sapphires by the Gemological Institute of America (GIA), we pride ourselves on helping you find a truly unique and special piece of fine jewelry to add to your collection. Whether you are looking for your first piece or adding to a existing collection of sapphires we offer a full service in fully and independently natural certified sapphire jewelry. We pride our self's with the offering each and every customer the highest standard of service. .Please contact us with any questions you might have, we are always very happy to help from advise on the history of sapphires and rubies to choosing a existing custom piece or if you can not find a setting we are always happy to custom make you your choice of sapphire jewelry under our " Design you own " .Please contact us . 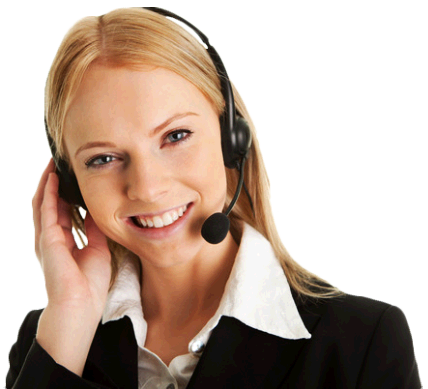 US Customer sales and service: 727 797 0007 toll free 855 955 0007. International sales and service: 727 726 0007.